When your dog starts coughing it can be a worrying time because a sick dog is no fun for you or them. That’s why I have found these seventeen home remedies for kennel cough so you can bring your dog back to a healthy state. As a dog lover, I understand you worry about the health and safety of your precious pooch. When you can provide a natural and safe home remedy for their ailments, you’ll not only save money, but you’ll be keeping them healthy. Since kennel cough is very contagious, once your dog has come into contact with a dog that has it, they will be bound to catch it. Even if your dog has not come into contact with any other dogs with kennel cough, they can still contract it. Contracting kennel cough occurs when the dogs breathe in bacteria or virus particles into their respiratory tracts. Usually, your dog’s respiratory tract is lined with a thick layer of mucus, but in certain situations this mucus lining can become depreciated and therefore your dog becomes at risk for contracting kennel cough. Once your dog has contracted kennel cough, there are some signs and symptoms that you will notice right away. Of course, the most common would be the dry, persistent, and heavy cough your dog will make, hence the namesake. Many times the coughing is quite forceful and very irritating to the dog. While some breeds, especially the littler ones are prone to what is known as a reverse sneeze- a sound similar to that of a goose honk, this action will indicate a slight nasal drip or slight throat irritation and is not actually kennel cough. As a matter of fact, kennel cough will be a consistent and hard or forceful coughing that can sound dry or filled with mucus. The bacterium that causes kennel cough causes a severe throat irritation. It may seem like your dog is struggling to get something stuck out of his or her throat which is why your dog may be making a loud hacking sound that actually does not produce anything. Unfortunately, once your dog begins this severe and harsh coughing, they can further irritate and even injure their throats and/or larynx. This in turn causes them to cough even more and before you know it your once healthy dog becomes a sick dog. Luckily for you and your dog, there are several home remedies that you can administer to help soothe their tickled throat, clear any nasal dripping or phlegm, and even help to stop kennel cough in its tracks. Whether your dog has just started to show signs or symptoms of kennel cough or they have had it for a few days, these amazing home remedies are sure to help bring your dog’s health back to normal. Giving your dog a cough syrup is an excellent way to help them produce any phlegm that may be plaguing them and/or give that tickle in their throat some relief. 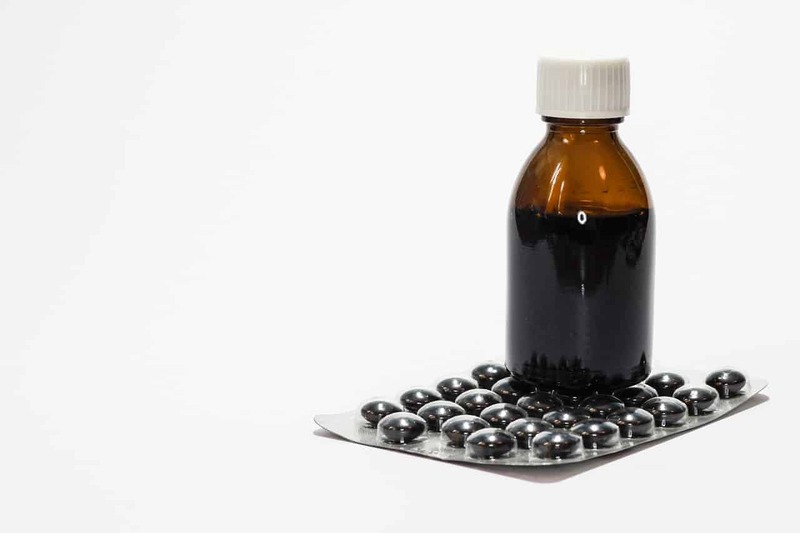 While you may already have some cough syrup in your medicine cabinet, be careful to ensure you are giving them a cough syrup for a productive cough, not a cough suppressant. There are a couple all natural brands you can use that are widely available, especially in Whole Foods or natural supplement shops. These two brands not only have a pleasant taste (which will help your dog actually ingest the medicine,) but the all-natural ingredients will keep your dog safe. The brands I can recommend for this remedy include: Nature’s Way: Umcka Cold Care and Sambucus. Draw up the cough syrup from the bottle with the syringe (the amount you need will be based upon the weight of your dog)- it should not be more than one teaspoon. Find your dog and open their jaws gently and place the syringe inside and release the contents of the syringe. Gently close your dog’s mouth to keep the medicine from being rejected by your dog and gently massage their throat so they will swallow the cough syrup. Repeat up to three times per day until the cough persists. Giving your dog some raw honey will help to coat their irritated throat and prevent the urge to cough. And since honey is so sweet, many dogs are happy to lick up some honey from a spoon. 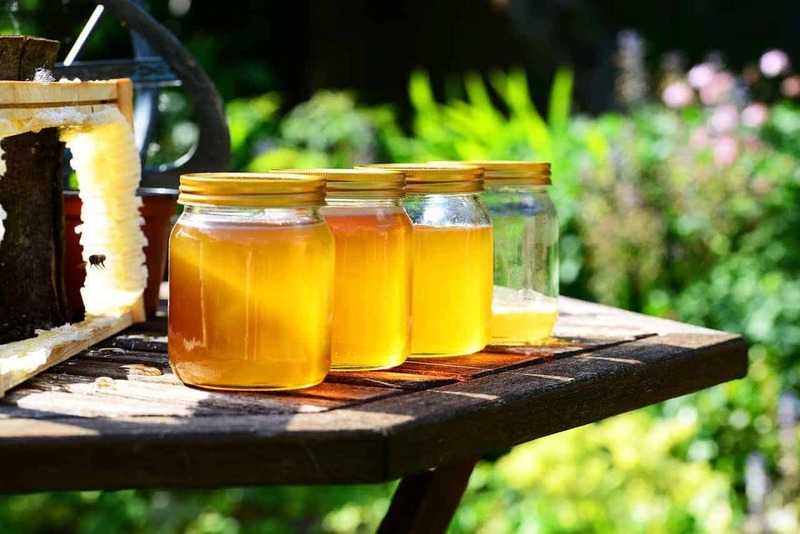 In addition to the coating the honey will provide your dog’s throat, honey is a natural anti-bacterial agent and it will fight the bacteria that causes kennel cough. Also, raw honey can help alleviate any nasal drainage your dog many be experiencing. Measure one heaping tablespoon of honey onto your spoon. Allow your dog to lick the honey from the spoon. Administer the honey twice per day until they are no longer showing signs of kennel cough. Notes: Ensure you are not using a honey produce in China as many times these brands are artificial honey and the home remedy will not work. Steam is a very powerful and effective way to help out your dog when they have kennel cough. The steam from the shower or bath helps to open up the nasal and respiratory systems allowing your dog to breathe easier and loosen up any phlegm present. Turn on your shower or bath and turn the temperature to hot. After a few minutes, bring your dog inside and allow them to sit in the bathroom as the water runs for 15 to 25 minutes. 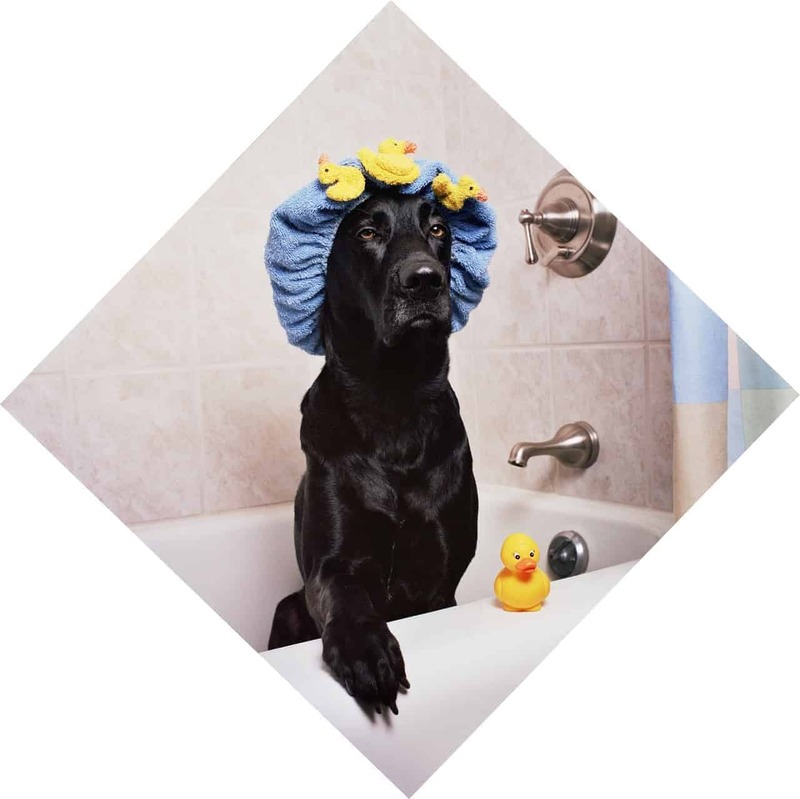 ​Notes: This remedy is not recommended if your dog has a fear of water. 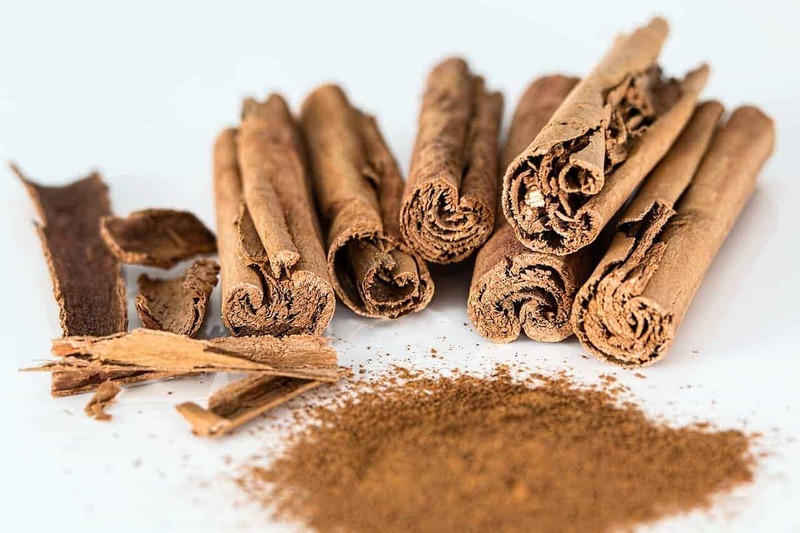 Cinnamon is a powerful anti-bacterial agent that will actively fight against kennel cough. Measure ½ a teaspoon and sprinkle over your dog’s food at meal time. 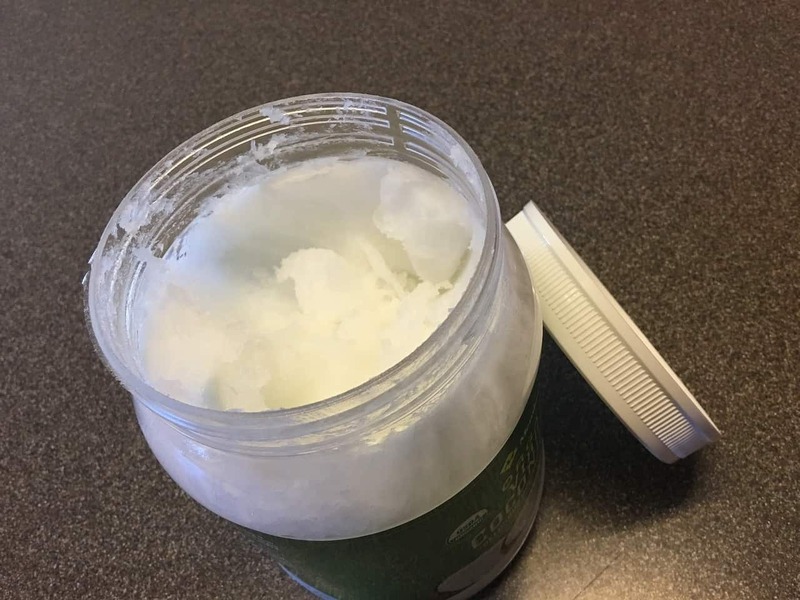 Coconut oil is a strong anti-viral, anti-bacterial, and anti-microbial agent. Since it has a sweet flavor, many dogs are eager to taste it. Measure one teaspoon and allow your dog to lick it from the spoon. Give your dog one teaspoon, twice per day until she is no longer ailing from kennel cough. While chicken soup is a common home remedy for us humans when we have a cold, you can also give it to your dog. The soup will help to soothe their throat, as well as kick start their appetite. 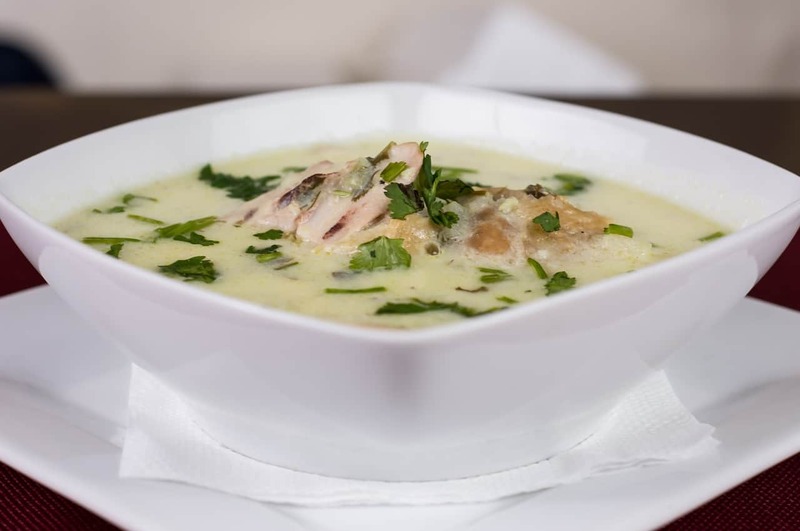 Since many chicken soups contain vegetables, your dog will also receive an immune boost. Whether you use store bought or make your own, dish out a small bowl with plenty of broth for your dog to enjoy. Allow the temperature to be warm, not hot, so they do not burn their mouths or throat. Give your dog one bowl of chicken soup twice per day until the kennel cough is gone. Notes: Dogs are sensitive to raw onions and garlic, as well as salt. Do not use a soup that contains these ingredients. Garlic is a strong anti-bacterial agent that can fight nearly all bacteria, especially the kind that cause kennel cough. Add one 500mg garlic tablet to your dog’s meal. Repeat once per day until the kennel cough is gone. 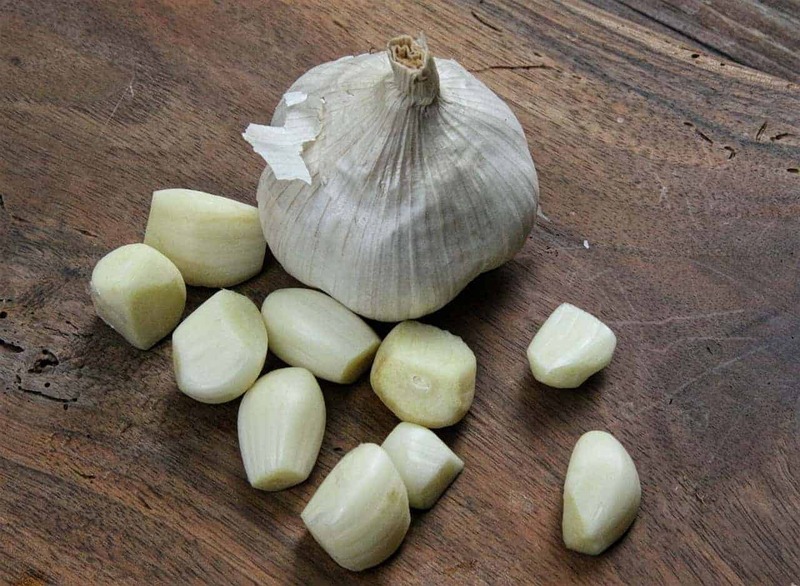 Notes: While garlic is a great anti-bacterial agent, it may cause upset stomach in some dogs, especially small breeds. Speak to your vet before you use this remedy. When your dog’s mouth and throat are dried out, it will cause further irritation- and even more coughing. Keeping the air in their environment moist will help them from getting further agitated while they are ill with kennel cough. Place the humidifier next to your ﻿﻿﻿﻿dog’s bed or crate. Turn it on medium to high and allow it to run through the duration of your dog’s kennel cough. Notes: If you do not have a humidifier, you can use an air conditioner that has a built in mode especially for humidifying. A warm steam vaporizer will provide your dog the same effects as a steam bath or humidifier. 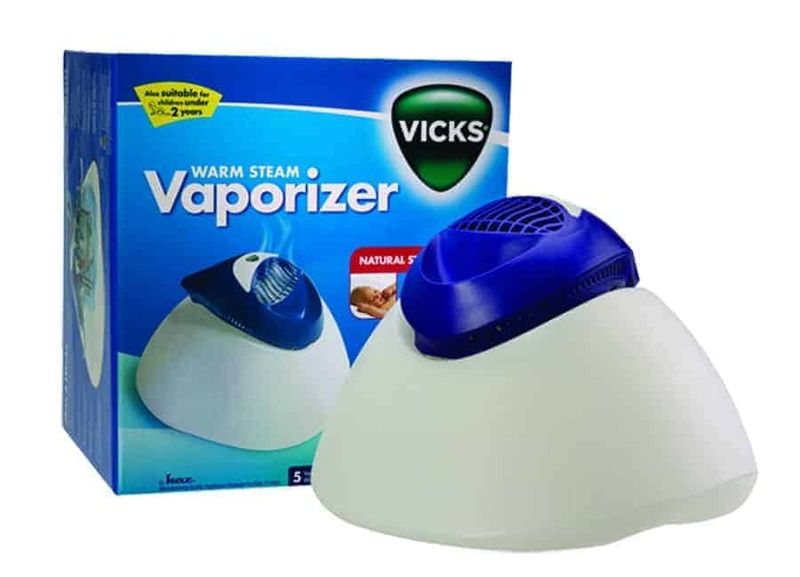 The great thing about a steam vaporizer, you can find them at nearly any pharmacy and they are quite affordable. Follow the instructions according to your steam vaporizer. Place your pet in an enclosed space with the steam vaporizer. Turn it on and allow your pet to breathe in the steam for at least 20 minutes. Repeat up to 2-3 times a day for at least 3 days for the best results. 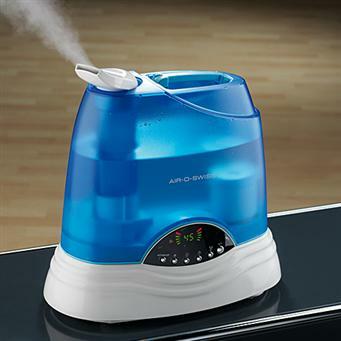 Notes: Using a steam vaporizer is a great option should your pet fear water or should you not have a humidifier. Making a licorice root tea is a great way to gently soothe your dog’s irritated throat as well as to aid in the healing of the kennel cough. Combine the water and the dried licorice roots in a medium pot and allow to boil. Once cooled, measure one tablespoon of raw honey and combine with one tablespoon of the licorice tea. Give this tea to your dog once per day before their meal. Repeat daily until the kennel cough persists. Notes: The licorice root tea can remain in the fridge for up to 5 days. When your dog breathes in certain essential oils, it can help to clear their nasal cavities and open up their bronchial tubes. In addition, essential oils will help to calm an irritated throat while at the same time, providing anti-bacterial and anti-viral agents which will help speed up the recovery process of the kennel cough. Add ten drops of each oil into your spray bottle. Fill the rest of the spray bottle with water and shake well. Spray your dog’s bedding and into the air around your dog. Repeat 2-3 times per day to allow your dog to breathe easier and boost the recovery process of their kennel cough. 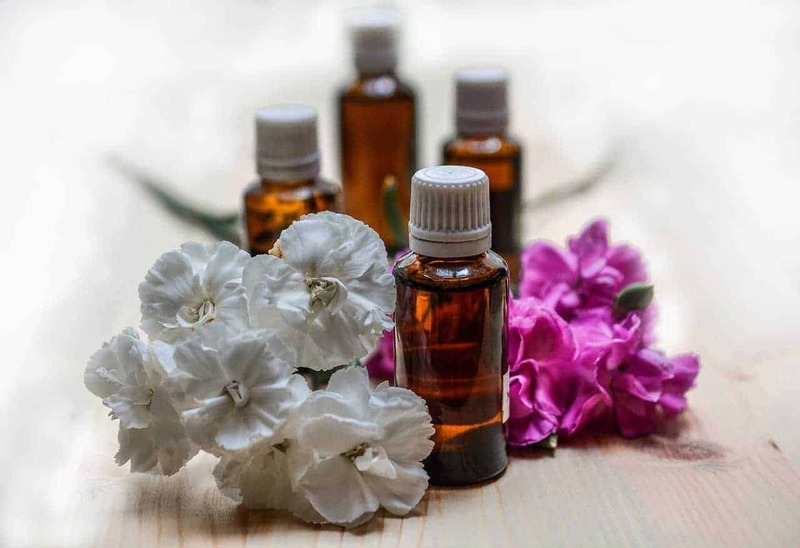 Notes: You do not have to use all of the above listed essential oils for this remedy, but the combination of the 5 listed above provide the most powerful remedy versus using the single essential oils. Echinacea tablets are a great home remedy for kennel cough since they can soothe and fight the kennel cough while at the same time, boosting your dog’s immune system. Combine one Echinacea tablet with your dog’s food, twice per day. Repeat each day until the kennel cough is gone. 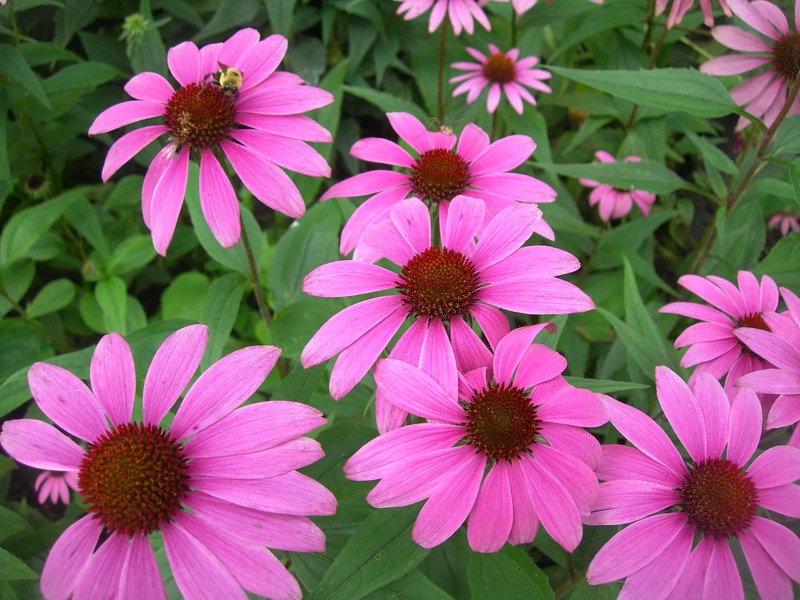 Notes: The amount of Echinacea to give your dog will depend on the weight of your dog. 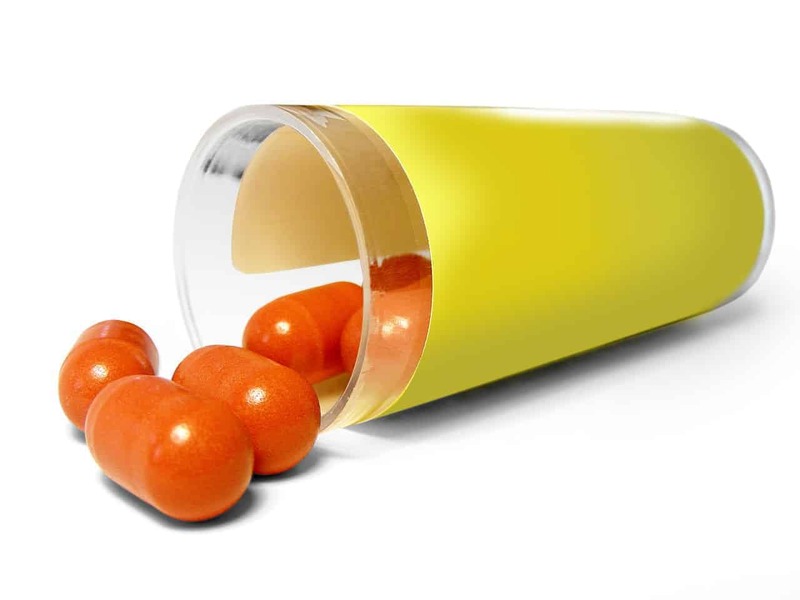 Seek advice from your vet for the correct dosage to give your dog. 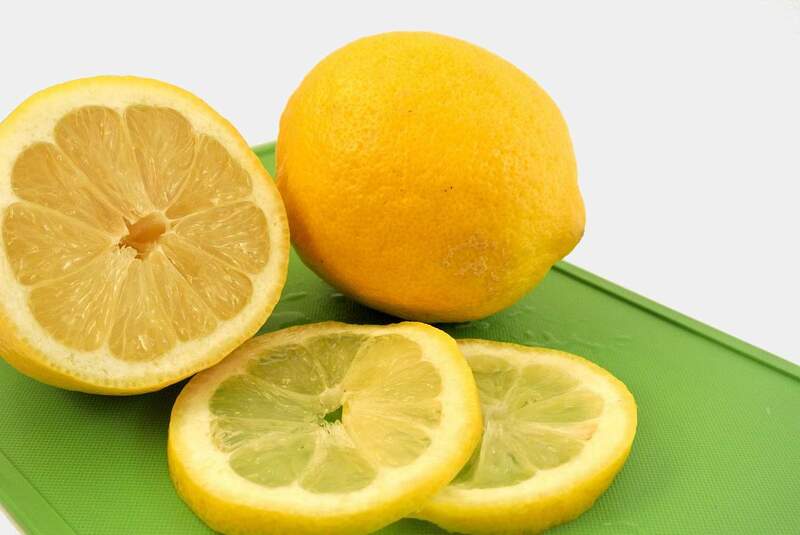 Lemons area natural source for vitamin C and when you combine raw honey with fresh lemon juice, you can give your dog a powerful boost to fighting against kennel cough. Not only will their throat be gently soothed, but the Vitamin C will give your dog’s immune system the extra help it needs to get back to their healthy and happy state. Combine all the ingredients into a sealable container. Using the syringe, give your dog an appropriate amount of the mixture- it will be based on their size and weight. Repeat twice per day until the kennel cough is no longer present. Notes: You can use this remedy at any time-whether your dog has kennel cough or not- to give their immune system an extra boost. Vitamin C is beneficial to humans when our immune systems are low, but it is also beneficial for dogs. Vitamin C will enable your dog’s immune system to fight off the kennel cough more effectively and the recovery process will be faster. Crush the vitamin C tablet and combine with your dog’s food. Repeat 2-3 times per day until symptoms persist. Notes: The proper amount you should give your dog will vary depending on their size and weight, but generally speaking, 500mg will suffice. 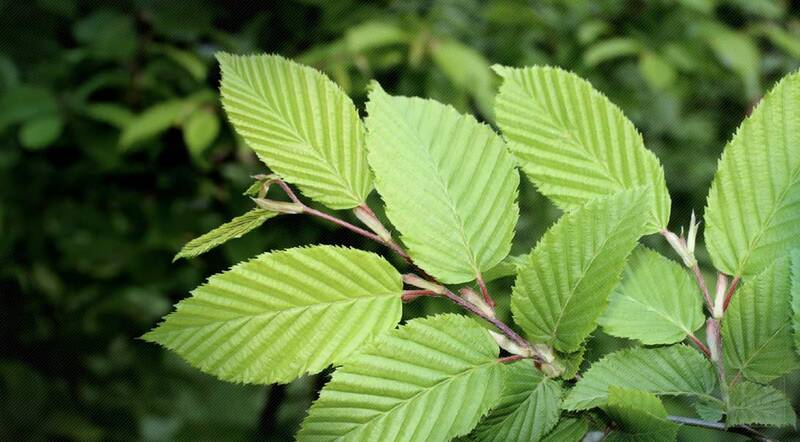 Slippery Elm is an herb that can soothe throat soreness and irritation in your dog. While it can be hard to find in certain cities, it is an excellent herbal remedy for a variety of conditions, especially of those within the mouth and throat of humans and dogs. Crush the Slippery Elm tablets or the dried slippery elm and sprinkle it over your dog’s food. Give your dog a sprinkle of the slippery elm with each meal until their kennel cough is gone. Robitussin is a popular cold medicine for us humans, but you can also use it for your dog’s kennel cough. Just so long as your dog is over 2 years of age, this home remedy for kennel cough will suit your dog just fine. Give your dog their needed dosage of Robitussin as often as 4 times per day. Repeat each day for 5-7 days. If there is not an improvement in their kennel cough, consult your veterinarian for further advice. 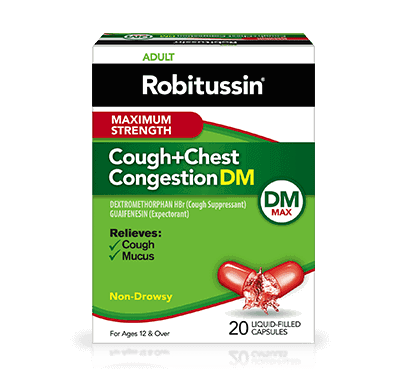 Notes: Robitussin should only be given to dog’s over 2 years of age and only in cases of dry, persistant coughs. If your dog’s cough is productive or moist, or if your dog is less than 2 years of age, this remedy should not be used. 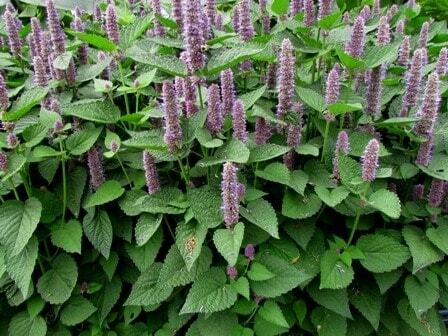 Anise Hyssop is a member of the licorice family and similarly to the licorice root tea mentioned above, Anise Hyssop will significantly aid in curing your dog of kennel cough. In human use, Anise Hyssop is beneficial for mucous production and throat irritation and it will do the same for your dog. Crush a tablespoon’s worth of Anise Hyssop and mix into the warm water. Use the syringe to gather the mixture and gently open your dog’s mouth and release the syringe contents. Gently close your dog’s mouth and massage their throat to help them swallow the mixture. Repeat 2-3 times per day until the kennel cough is gone. In addition to these 17 herbal remedies, there are a few things you should keep in mind to help get your dog back to their normal state of health as soon as possible. ​Limit your dog’s activity so they can get the rest they need to recuperate. Limit your dog’s contact with other dog’s so no one else’s dog catches kennel cough. Keep a close eye on your dog’s condition and eating habits during this time. Should you notice any negative developments in their health, contact your vet immediately. Keep your dog warm and dry. Keep your dog away from children. Clean your dog’s food and water bowls daily to inhibit bacteria growth and spread. Should you have multiple dogs in the home, isolate the dog with kennel cough to prevent the other dogs from getting sick. ​Do not smoke in the house or near your dog while they have kennel cough. Do not use any toxic cleaning supplies or chemicals in your dog’s environment as they can further irritate your dog. Did you enjoy this list? I hope this article will help you and your dog get back to healthier and happier days. It is important for me to share any knowledge for pet health so dog families such as yours stay happy and healthy for years to come. Have you used any of the above remedies for your dog? If so, which one did you use and how did it work for your dog? Comment below with your story or with any questions, I look forward to hearing from you!